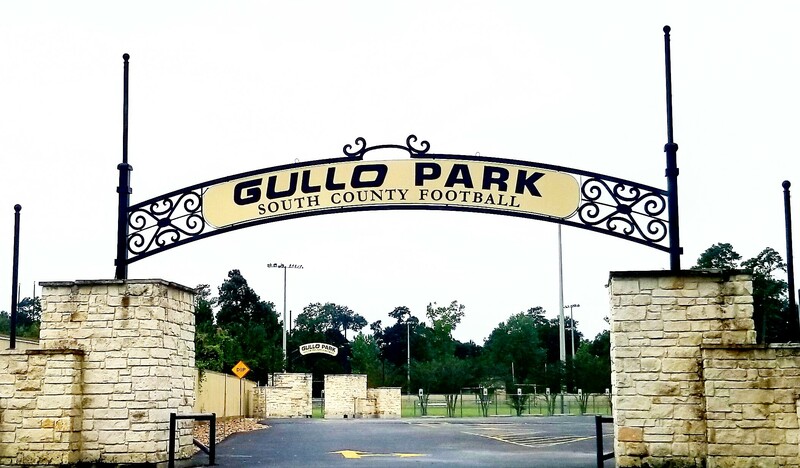 The South County Football League (SCFL) is a non-profit, youth football club and cheerleading organization that serves the residents of The Woodlands TX, Montgomery County and North Harris County. 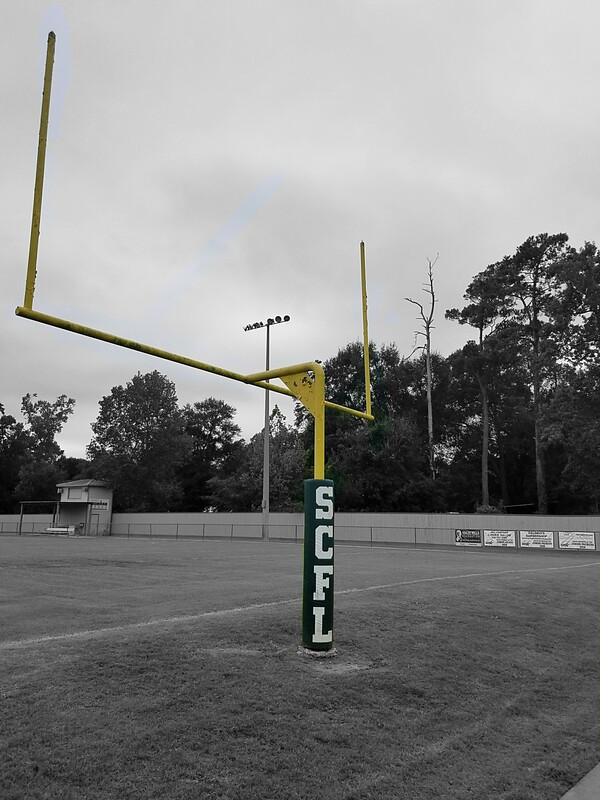 The SCFL is committed to instilling good sportsmanship, teamwork, integrity, honesty, cooperation, and fun in all participants with a family-oriented environment. Our Sports complex along with our sports clubs have the best facilities and our goal is to ensure a positive youth football experience for all. 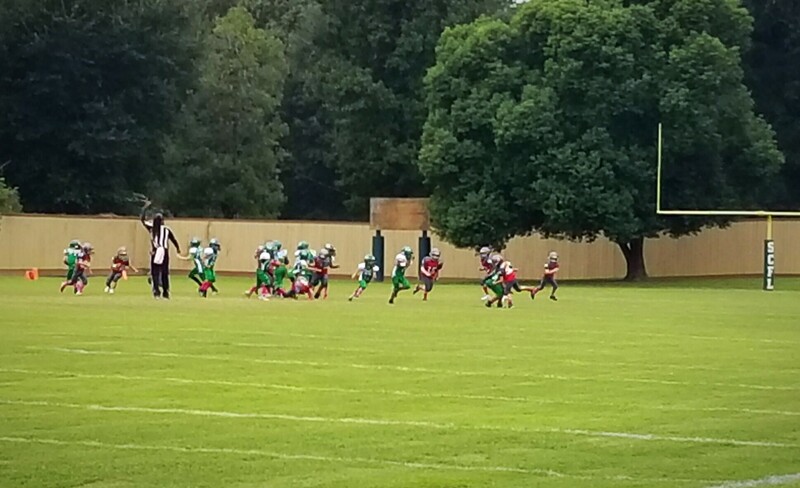 We focus on advancing player safety by providing league-wide coaching education and teaching resources that benefits the players, parents and coaches through USA Football’s Heads Up Football program.